In 2008, Oksana and I purchased one-way tickets to Florida in the hope of buying a new car. Fortunately, we found the perfect Jeep the very first day we were there and all we had to do was drive it back home to Alaska. Even though the most prominent memories we have of the trip are of driving, Oksana constantly doing her MBA homework, driving, Oksana fielding calls from work and driving, we… where was I? Oh, yeah. Driving. We actually did find time to explore a couple places. I don’t remember how we picked out Bryce Canyon, but it turned out to be a great idea. I don’t even know if it’s as great as our memories make it seem or if we were just thrilled to have one day on the trip that didn’t involve driving from point A to B. At any rate, I sure wouldn’t mind going back again. Once we got there, we scheduled a half-day, afternoon horseback ride; that left the morning for exploring the park. We asked at the entrance what we could see and do in only four hours and soon after learned just how well it’s laid out. 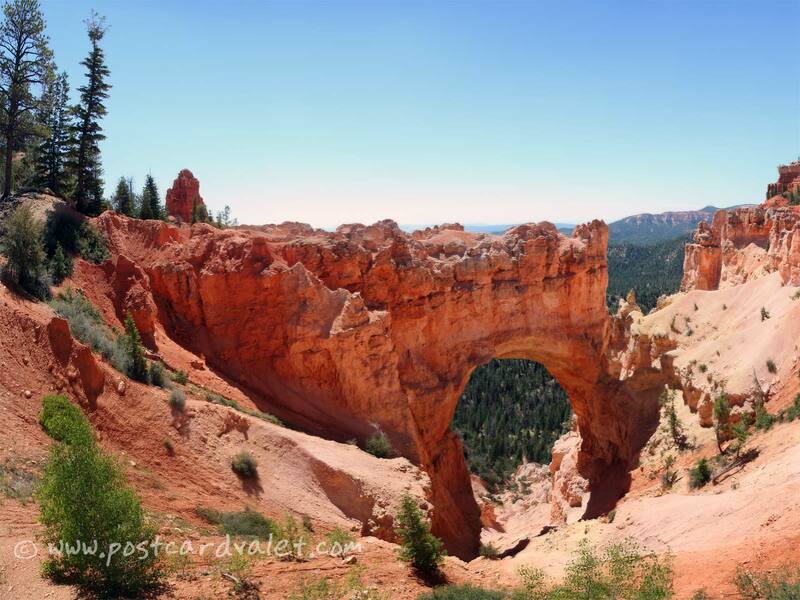 There’s only one road through the park and it meanders along the upper cliffs of Bryce Canyon. On the right is nothing but forest and hills, but on the left, just beyond the few cars in the oncoming lane, you can catch glimpses of the famous canyon seen through the numerous scenic overlooks. Only after you get to the final turn-around and start back do you realize how easy they made it to pull off the road at every parking lot along the way. At every stop, mere steps beyond your car, will be another impressive and unique view. 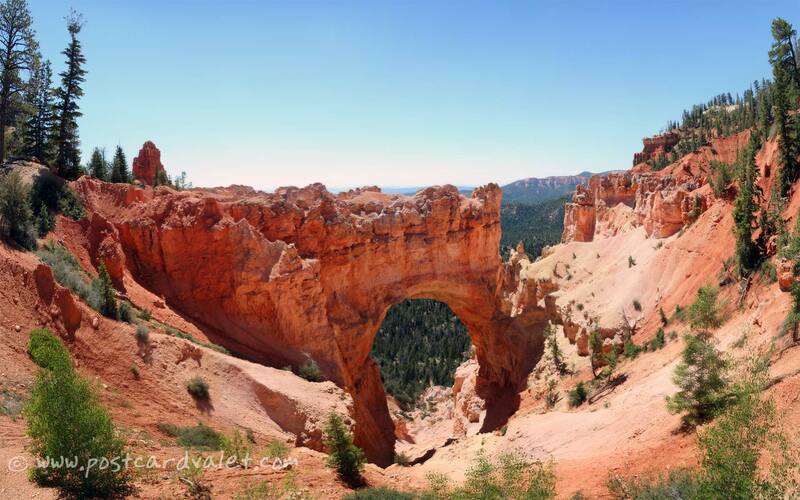 We have ton of media left over from our day in Bryce Canyon, including the horseback ride, a local rodeo show we visited later that night, and the sunrise the next morning. I have half a mind to make a podcast episode out of it, but then… We might get even better footage if we end up driving part of The Grand Circle in July. Decisions, decisions! Photoshop: 19 images stitched with Autostitch, cropped, slight cloning to balance sky gradients.